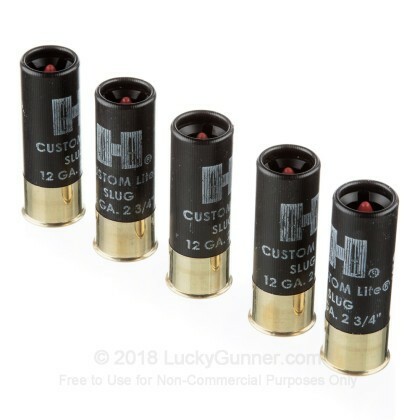 The 12 gauge has been around since the late 1800s, and has become the most popular shotgun in the United States due to its amazing capacity for firepower and energy. No other shotgun in the world offers the same power with a manageable recoil. 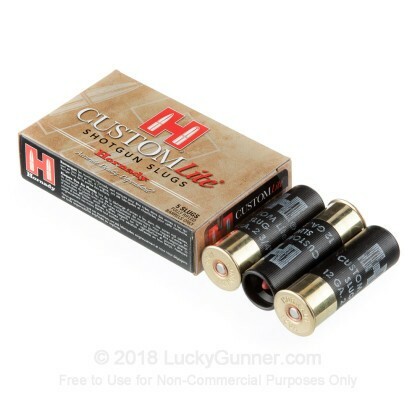 If you are a fan of slugs, then the Hornady FTX, SST light slugs are the shells for you. 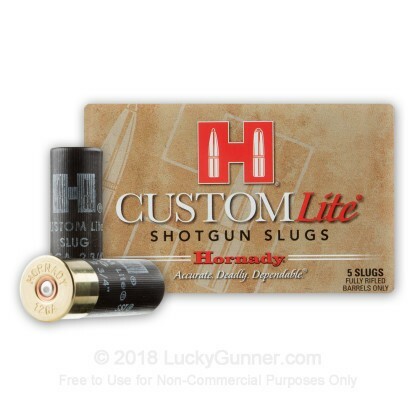 With the quality that Hornady has been putting out since the end of World War Two, you can count on these slugs to be some of the best on the market. 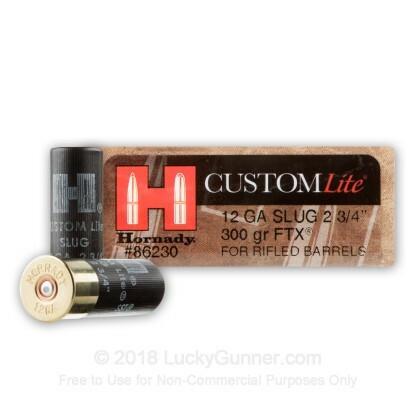 With high accuracy and amazing terminal performance, these 300 grain, 2 3/4" light slugs are just the shells you need to take on your next hunting excursion. But be careful, these shells are meant to be fired in rifled barrels only, which give them significantly more accuracy. I dropped three deer last season with these slugs. They were devastating. Two dropped in their tracks and one left a blood trail for about 20 yards that Ray Charles could have followed. Great slug. I crop damage hunt deer all year. These 2-3/4” 12ga SST’s shout out of my scoped Mossburg rifled and ported barrel are awesome on deer. The deer drop. They barely move. Absolutely my favorite sabot for deer! Shipped Quick - Great Pricing! Will definitely order at Lucky Gunner again. And...Again and Again!!!!! Q: what if you do not have a Rifled Barrel ? 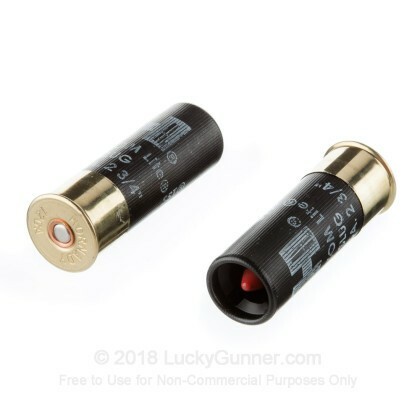 A: Zachary if you have a smooth bore shotgun, you will want to stick with the rifled slugs as opposed to the sabot rounds., You can find a great selection here: https://www.luckygunner.com/shotgun/12-gauge-ammo-shells?jacket_type=158 Any product listed here will serve you well! 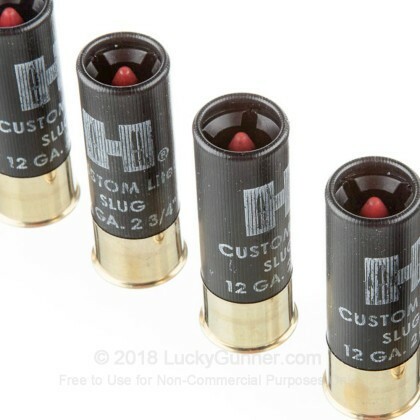 My personal favorites are the Remington Slugs. Great price and great performance .